Evanston chiropractors, Dr. Nick Mendez and Dr. Nick Bournazos, D.C are a couple of the best at Complete Chiropractic and Rehab, specializing in chiropractic care and wellness. 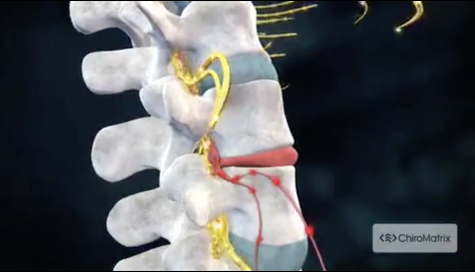 Dr. Nick Mendez, D.C. and Dr. Nick Bournazos, D.C. are chiropractors committed to providing pain relief for many symptoms and conditions so that you can have a higher quality of life. We believe that each patient is unique and so our doctors are committed to tailoring a unique treatment program to each individual. 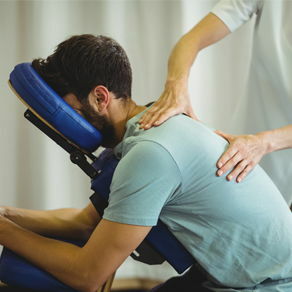 At our Evanston chiropractic office you will receive the best care through the use of modern chiropractic techniques and technology. Dr. Nick Mendez and the staff at Complete Chiropractic and Rehab have a genuine concern for your well-being and health! Call us today and we can develop a chiropractic plan specific for you. Please browse around to learn about our practice and to discover the wonders of chiropractic and wellness. To receive free wellness and health articles subscribe to our bi-weekly newsletter. If you are already a newsletter subscriber, please explore the member wellness section of our website for animated exercise videos, wellness articles, chiropractic resources, and health facts specifically targeted to your wellness needs and interests. "My husband and I just came back from vacation at Door County, Wisconsin for three days. We were walking in the stores in Door County up and down the hill and streets until late at night. Dr. Nick has done wonders for my husband and I. I have done acupuncture in the 70’s that gave relief that only lasted 24 to 72 hours. [Since beginning treatment] I don’t get tired as much. I look forward to coming to Dr. Nick the two days out of the week."